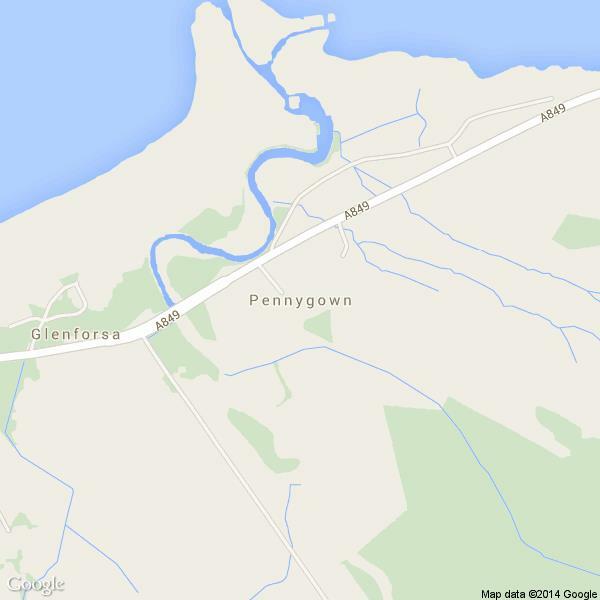 Pennygown is a working farm which extends from sea level to the top of Ben Talla (761M). Just about packed to go home - sad to leave Pennygown but hopefully we'll be back. Weather has been very Scottish! But the contrast of heavy rain and bright sunshine meant beautiful colours and scenery. Loved the trips to Staffa and Iona and a wee outing to Oban meant going on the ferry from Craignure didn't mean leaving! Treated to the sight of stags in the field next door - washing the dishes is never usually so much fun! Thank you again for your lovely caravan, hospitality and welcome. 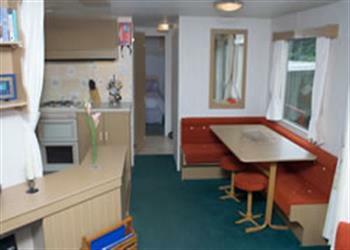 Caravan superbly equipped with sweets to indulge in! Positioned brilliantly as easy to get to the south of the island for wildlife and to Tobermory if so desired. Lots of wildlife close by and as mentioned, the caravan is perfect for a solo traveller like myself to 'collapse' into at the end of the day! Another very enjoyable week here, have had good weather and have walked and cycled many miles. Seen lots of wildlife - otters, red deer, fallow deer, seals, stoat, sea eagles, hen harriers and lots more. One evening there was a red deer stag in the field beside the back of the caravan.